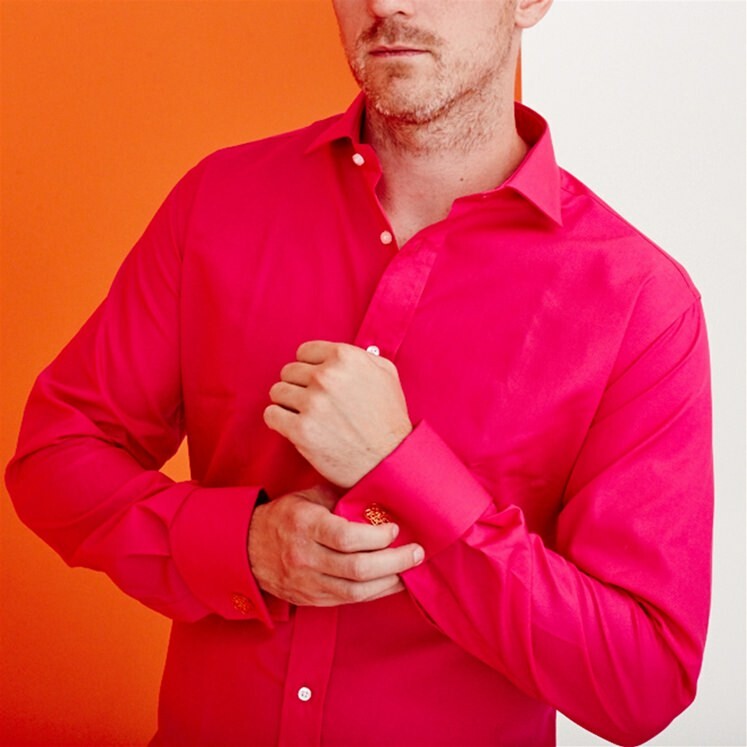 Classic double cuff shirt in a vibrant pink. 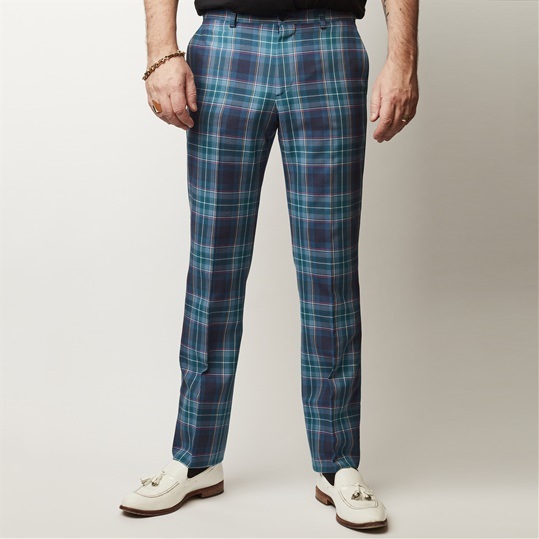 Made from 97% cotton / 3% elastane. Shirt is double cuff with a semi cut away collar. Machine washable.